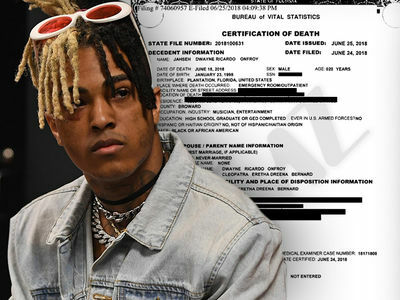 3 of the 4 suspects in XXXTentacion's murder knew each other and enjoyed flaunting their money together before the rapper was killed ... because there's video proof. The fourth murder suspect and alleged gunman, Michael Boatwright, is not seen in the vid. As we've reported ... Williams and Boatwright have been arrested, but Newsome and Allen are still wanted. Police believe Newsome is a second trigger man. 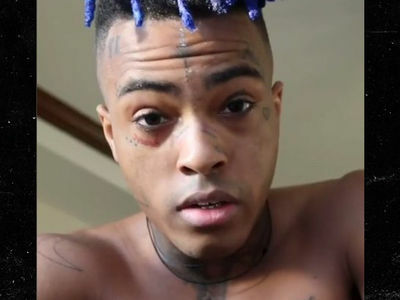 It's been more than a month since XXXTentacion was gunned down outside of a motorcycle shop in Pompano Beach.